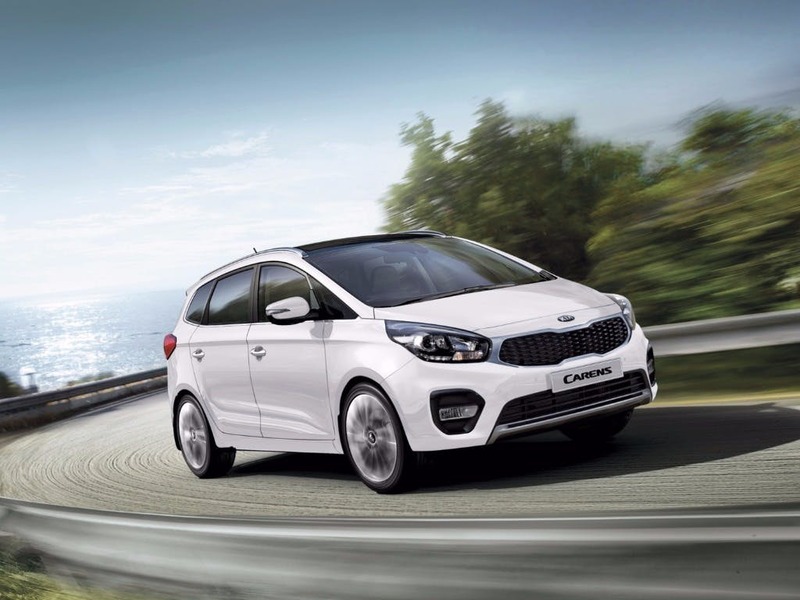 Discover the range of new Kia Carens cars available through the Motability scheme at your local Kia garage. Browse the Kia Carens variants available through the Motability scheme including the Carens 1, 2, 3 and 4. Choose Motability at and in addition to a brand new car every three years you'll also benefit from comprehensive insurance, RAC breakdown cover, replacement tyres, replacement windows and windscreens, servicing & maintenance and a 60,000 mile allowance over three years. The Carens' wider stance can be seen in the headlight positioning - and Kia's trademark 'tiger nose' grille sits in-between. Wheel sizing depends on the trim level. All models feature a rear spoiler and high third LED brake light, as well as projection headlights with levelling and cornering, and LED daytime running lights. 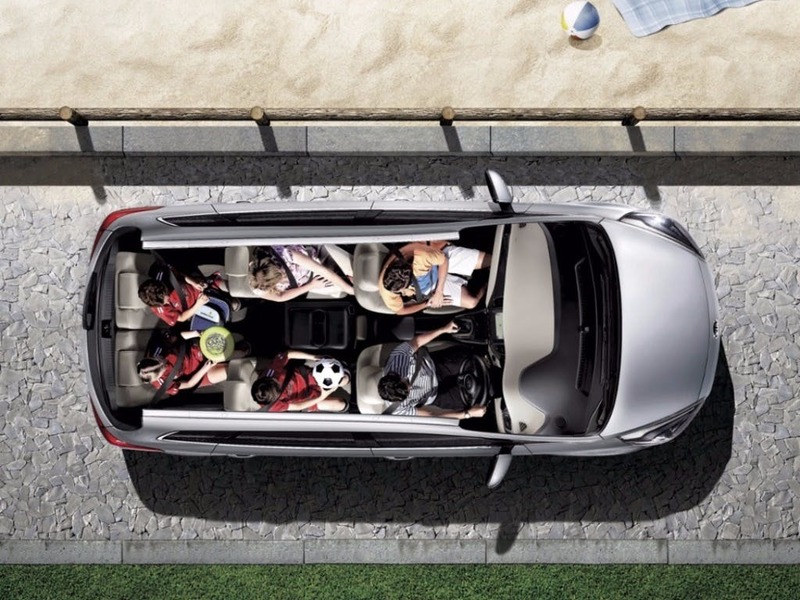 Seven seats in the MPV create ample leg, head and shoulder space for all passengers. Black upholstery and finishes give the Carens a smarter feel - perfect for using the MPV as a business car. To set the right cabin temperature, you can choose between using the full electric windows or the air con. 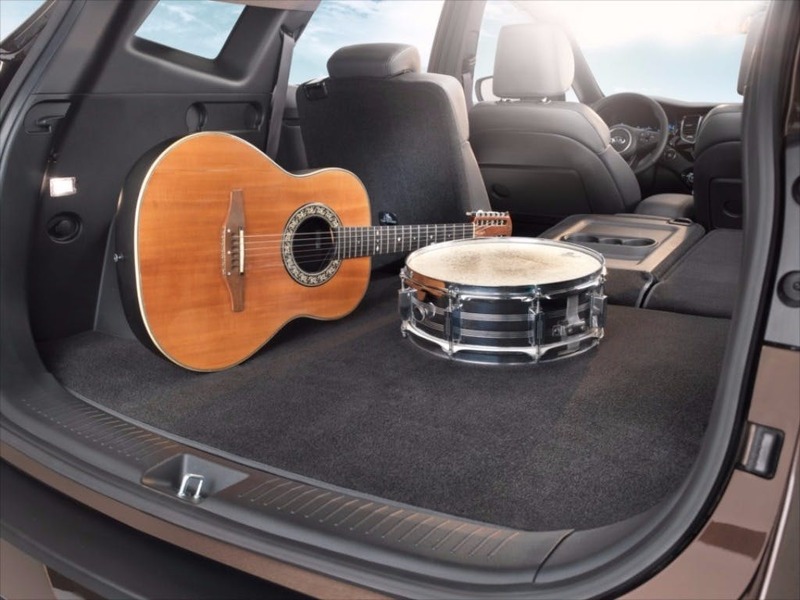 Flexibility is also an advantage when it comes to the load space. 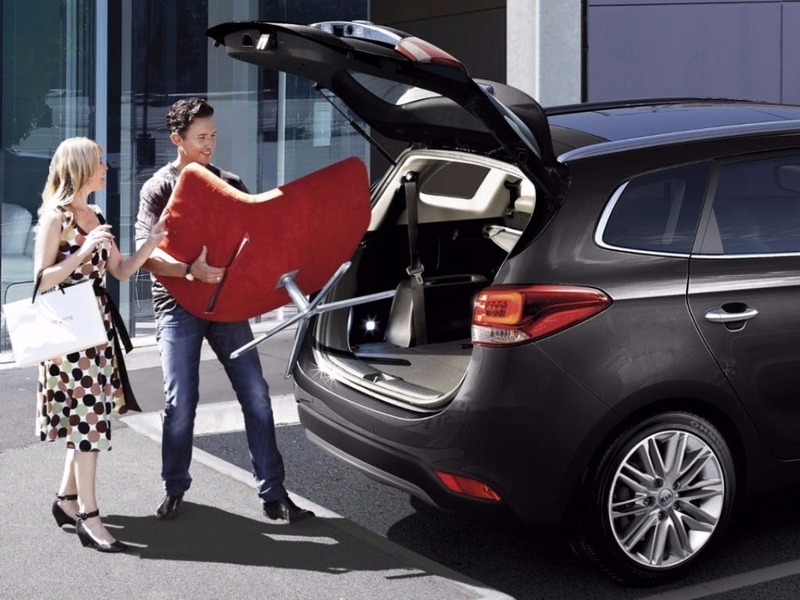 With the rear seats lowered, the boot volume reaches 1,650 litres and with all the seats up offers 7 seats for the larger family. When picking out a Carens, decide between 1.6-litre petrol and 1.7-litre diesel engines. The highest-powered model claims 139bhp and 340Nm of torque, giving the MPV towing strength and smooth motorway acceleration. 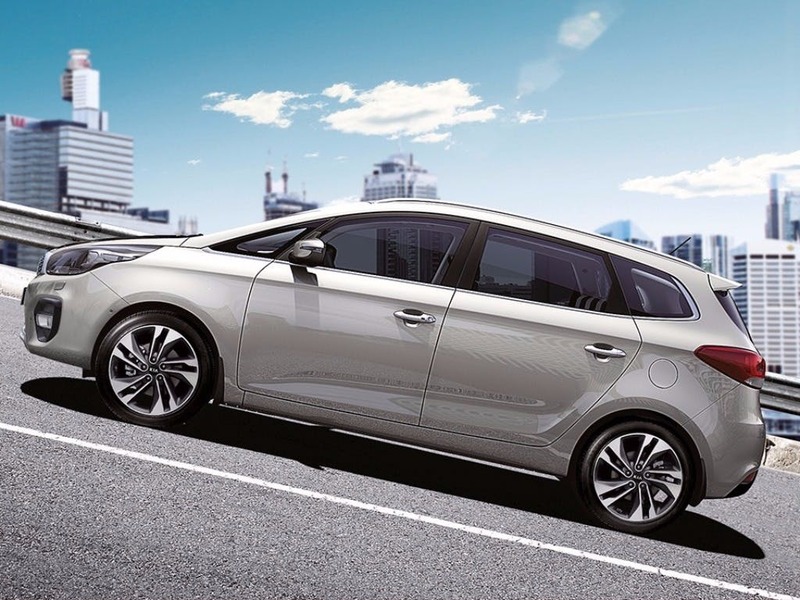 As much as 60.1mpg combined is achievable, through Kia's energy-saving Intelligent Stop & Go system. Bring your favourite driving soundtrack into the car via USB and AUX ports, or make use of the radio/CD system's MP3 compatibility. 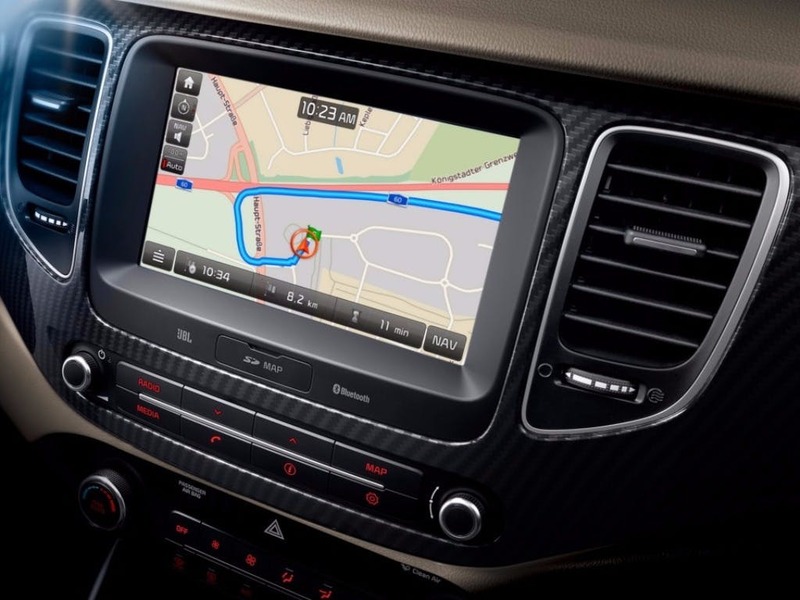 Higher-end models arrive with a seven-inch touchscreen for navigation, a reversing camera, and the Premium Vision Instrument Cluster for even simpler motoring. Yet another way in which the Carens leads is with a five-star Euro NCAP safety rating. The front and sides are fitted with twin airbags, and ISOFIX points in the rear seats keep children secure. 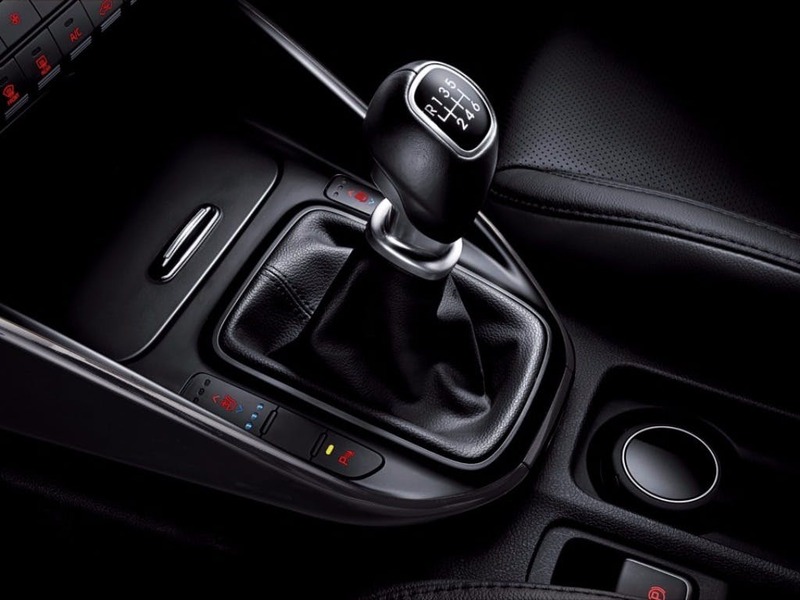 For drivers, Vehicle Stability Management, ABS, Hill-Start Assist Control and more are convenient, useful assistances.